The 30-year-old struck his 16th Test hundred on his way to an overall magnificent 123. Lavishing a huge compliment to India's current no.3, former Australian skipper Ian Chappell compared Cheteshwar Pujara with the great Rahul Dravid, who showed tremendous resilience and defiance across all conditions and exemplified what Test Cricket is all about, through the course of that astonishing 15-year long career. It was a wonderful exhibition of what mind over matter is all about, as Pujara showcased ample grit and unfazed character through an effort that had fortitude written all over it. The 30-year-old struck his 16th Test hundred on his way to an overall magnificent 123 and helped his team attain some sense of respectability with their score of 250/9 by the end of play on Day 1. He fought the situation when his teammates weren't as good as him in overcoming their intent and will definitely keep this one close to his heart, having exemplified excellent concentration and resolve. "There are two choices when selecting the type of No. 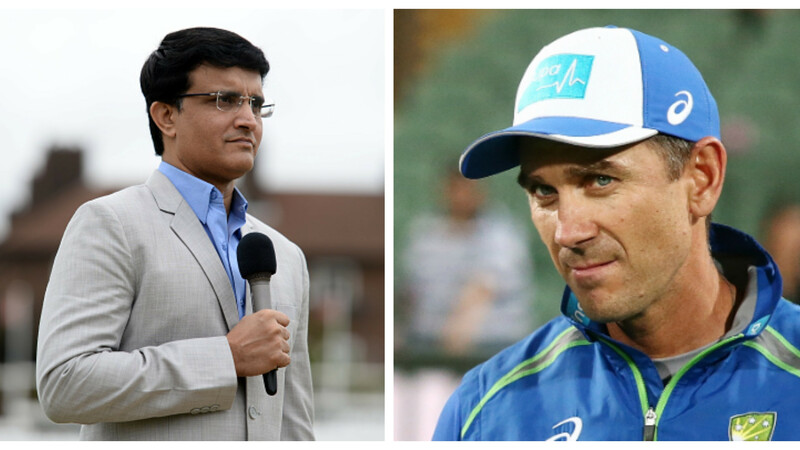 3 batsman for a top-ranked Test side. There’s the instinctive counter-attacker, who despite his aggressive nature still has the technical expertise to withstand a good spell with the new ball. The perfect example is Australia’s former batting champion, Ricky Ponting," Chappell wrote in a column for ESPNcricinfo. “If that type of player isn’t available then you need someone with the patience of a fly fisherman, a brick-wall defence, and the unselfish outlook that allows him to bury his ego in order to improve the chances of success for his fellow batsmen," the great man further noted, as he gauged signs of Indian Cricket's forever gracious wolf in Pujara, "The prototype for this type of No. 3 is India’s Rahul Dravid. Cheteshwar Pujara isn’t quite the snug-fitting Armani suit that Dravid was at No. 3, but he’s cut from the same cloth." "He (Pujara) showed at Adelaide Oval the value of patience and persistence and a strong mindset. While these qualities helped him blunt the Australian attack, they should also be a lesson to his more adventurous team-mates. Between his dogged defiance and their desire-to-be-dominant style of batting there is an acceptable middle ground," he added. The 75-year-old also reiterated how India's situation could easily have worsened and led them towards another overseas defeat, if not for some really proficient batting that Pujara exhibited. 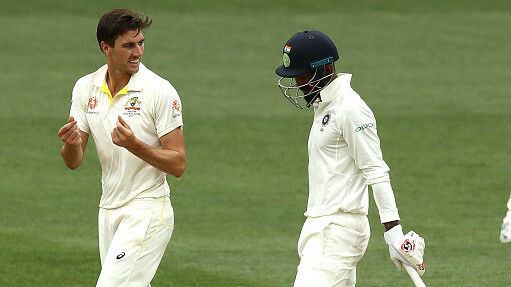 He reaffirmed, “If India were hoping Pujara’s patient accumulation would blunt the Australian pace bowlers so that the stroke-makers around him could dominate, the ploy failed. However, without Pujara’s invaluable contribution India’s total could easily have led to a first-Test capitulation and the possibility of a team hat-trick. While a hat-trick is usually a great accomplishment in cricket, in this case, it would have referred to away Test series losses in South Africa, England and Australia." 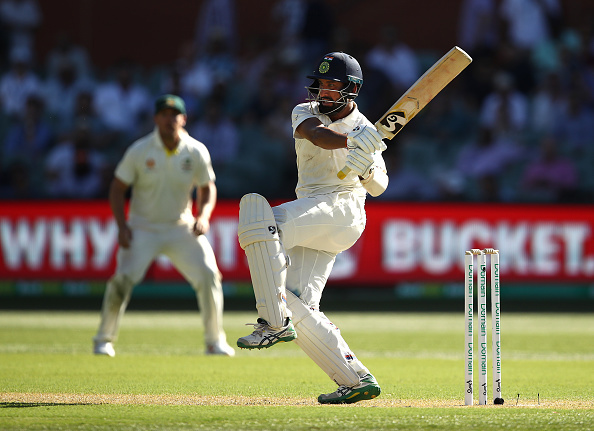 "The fact that this year Pujara has scored centuries in both England and Australia in demanding circumstances is a sign that he is maturing into a reliable performer in all conditions." "There’s no doubt that he is the ideal No. 3 for this team of impetuous Indian batsmen. He’s the cruise control on a high-speed Ferrari and the rest of the batsmen need to heed his warning when danger looms," he concluded.